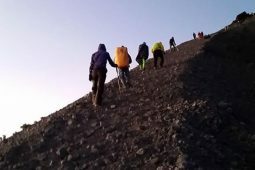 You cannot say you have appreciated Indonesia’s natural wonders if you have not climbed at least one of its many volcanoes. 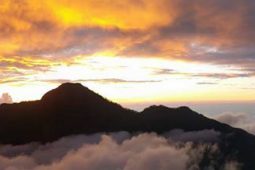 With almost 130 active volcanoes scattered around the archipelago, volcanoes are a typical feature of Indonesia’s landscape. 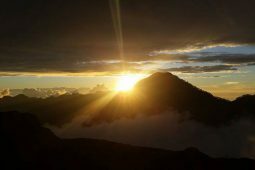 Mount Rinjani in Lombok island is the second highest volcano in Indonesia at 3,726 m, and one of the most active. 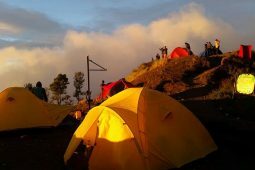 Rated as one of the best treks in Southeast Asia, Rinjani trekking is a popular attraction that offers a challenging hike and a stunning scenery over the crater lake and the 41,000 hectares Mt. 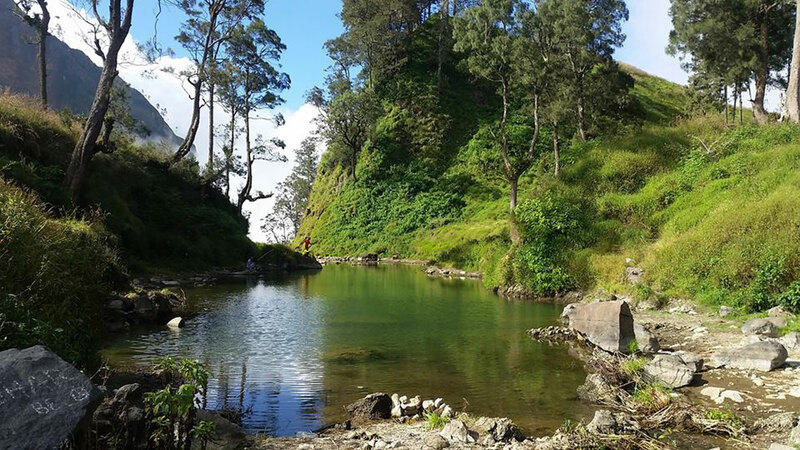 Rinjani National Park. Reaching the sacred lake Segara Anak and the Aik Kalak hot springs in the volcano’s caldera requires a demanding but rewarding trek that you will not forget. 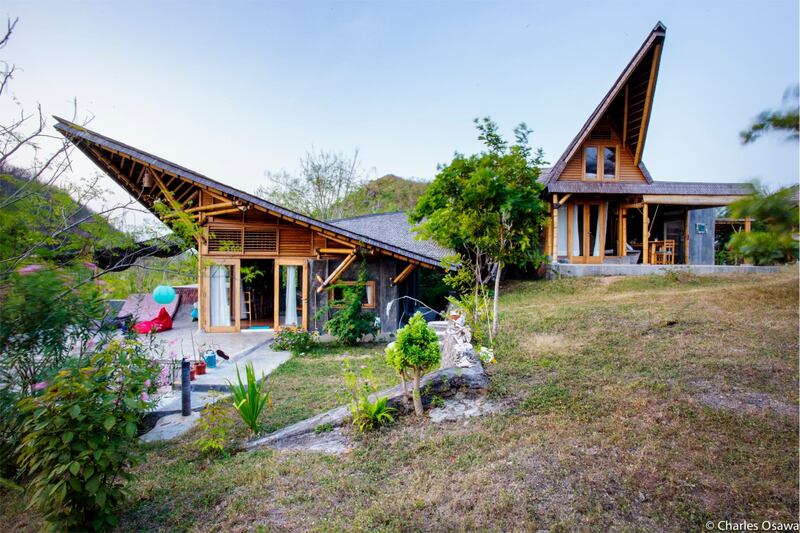 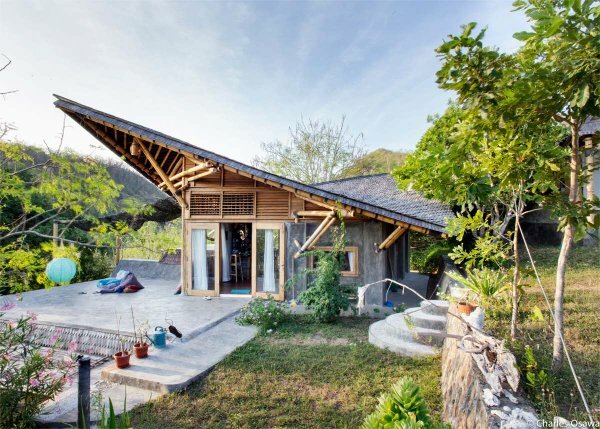 Be our guest at Lombok Eco Homes and enjoy the relaxing atmosphere of South Lombok’s unspoilt paradise. 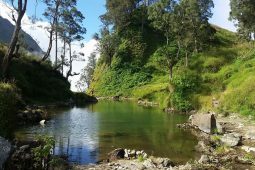 From here you will be able to discover the island and organize your trip to mount Rinjani. 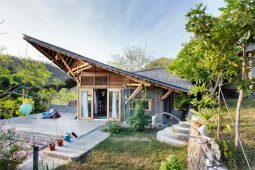 Faltaría completar con más texto.